For people who lead a healthy life, do sports, take care of the nutrition and health. 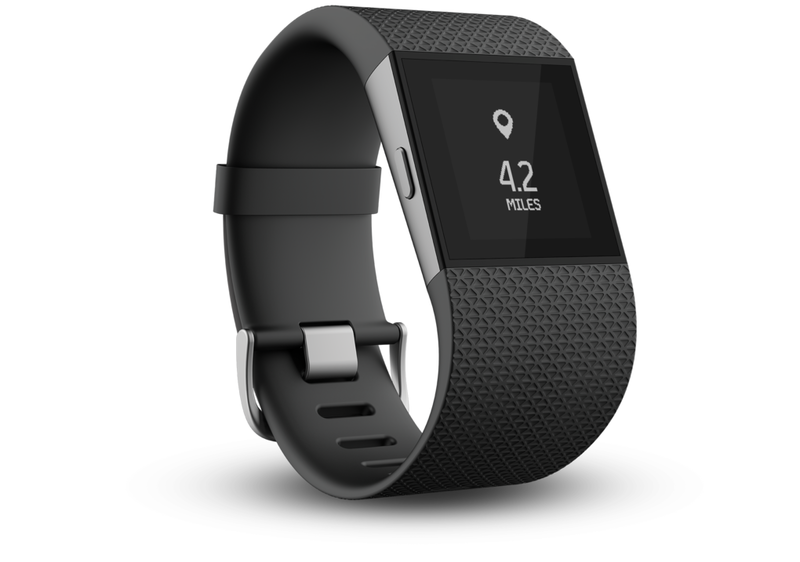 Fitbit has launched a new-product – “Surge fitness watch”. In cooperation with Brookstone, Fibit has created a new generation of so-called smartwatches.